We collaborate with the Wawoto Kacel Cooperative in Gulu, Uganda, which means "Walking together" in the local language. They employ and teach marginalized women trades such as embroidery, weaving, and tailoring. 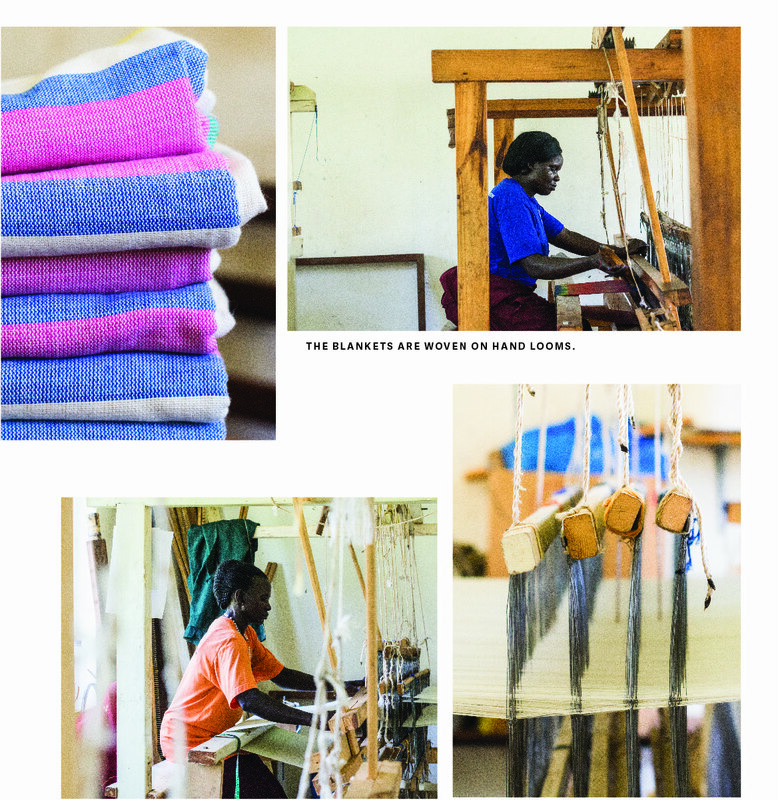 We partner with an incredible organization called the Wawoto Kacel Cooperative in Gulu, Uganda. Wawoto Kacel means "Walking together" in the local language. 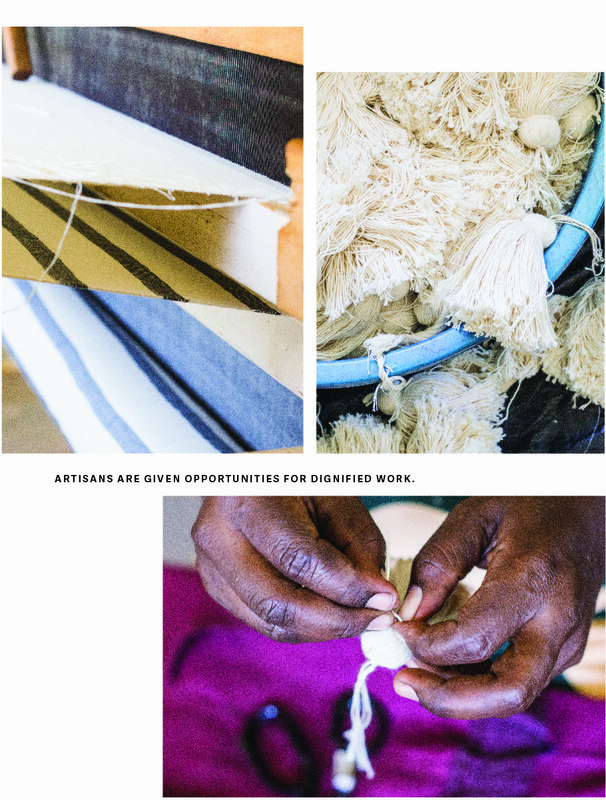 The cooperative works specifically with women who are HIV positive, handicapped, or have another vulnerable condition or stigmatism that makes it challenging to find work. They provide women with dignified work opportunities, empowering them through developing their skills, talents, and creativity. They teach skills such as embroidery, tailoring, and weaving. The women are also provided with emotional and spiritual support as well as aid in reintegrating into the community. We partnered with some of the women who specialize in weaving with a handloom, creating custom 31 Bits blankets with tassel accents.